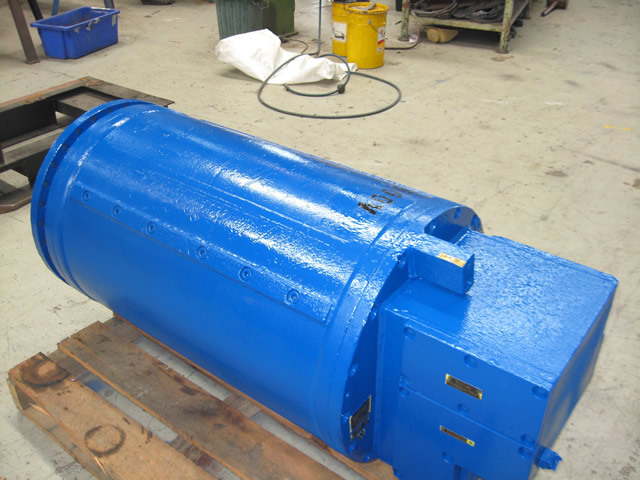 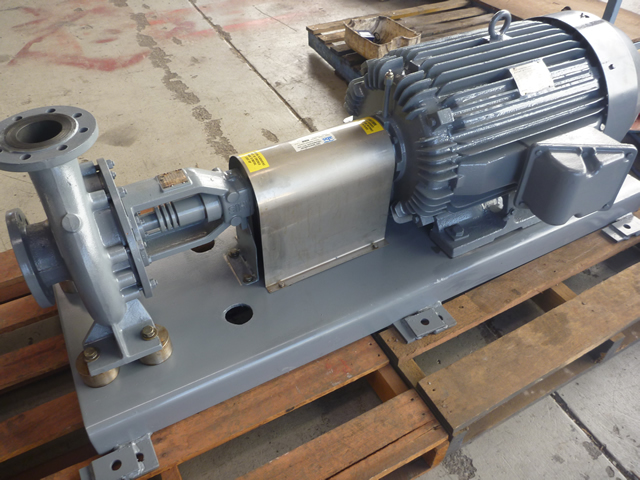 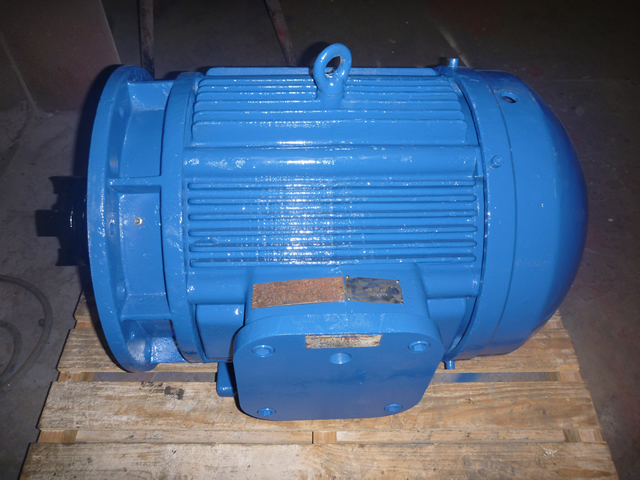 AC Hargreaves has the sought after AS/NZS 3800 accreditation for the repair and service of hazardous area motors and pumps. 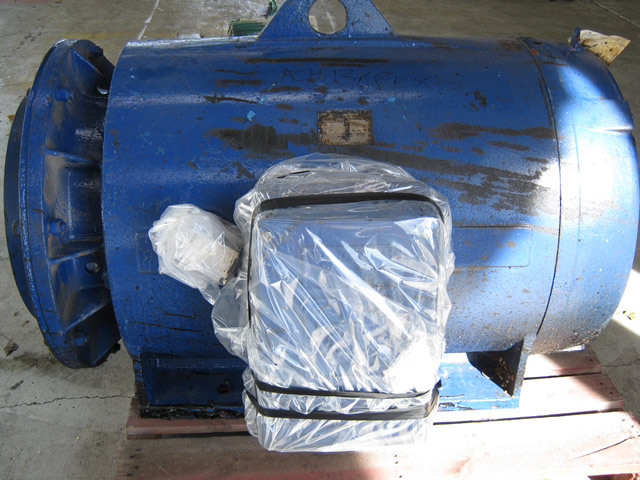 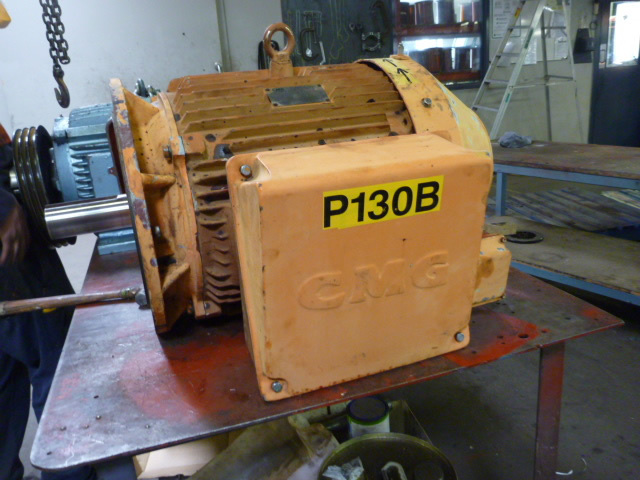 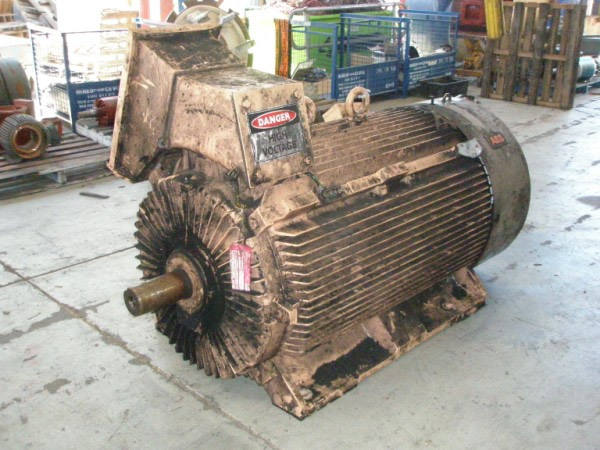 This accreditation enables our workshop to overhaul, rewind and modify hazardous area motors and pumps once they have been removed from service. 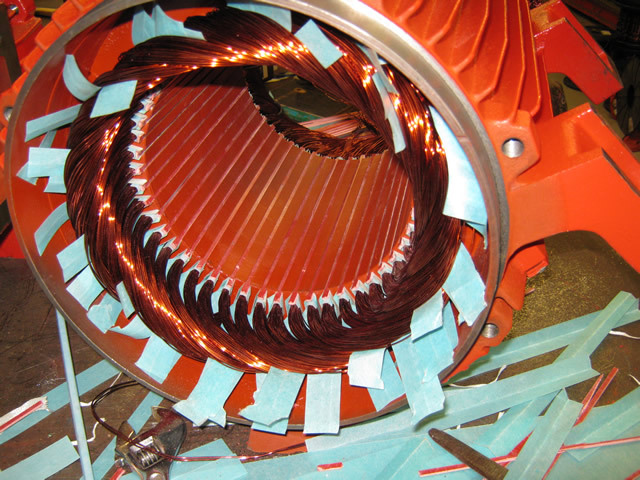 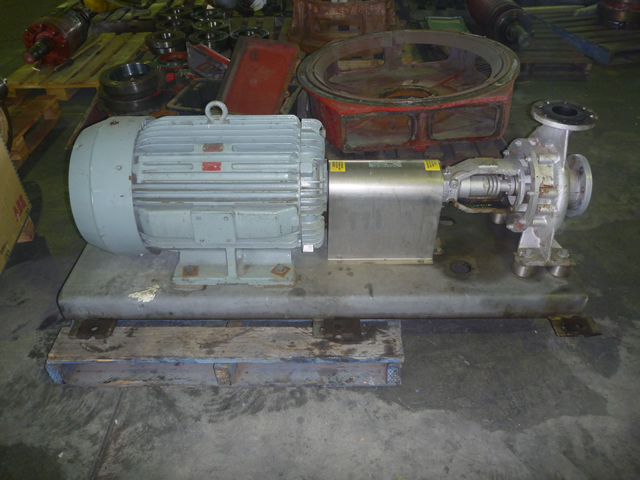 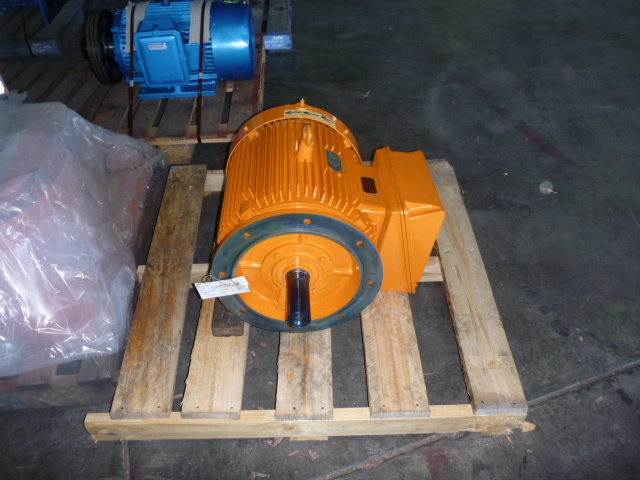 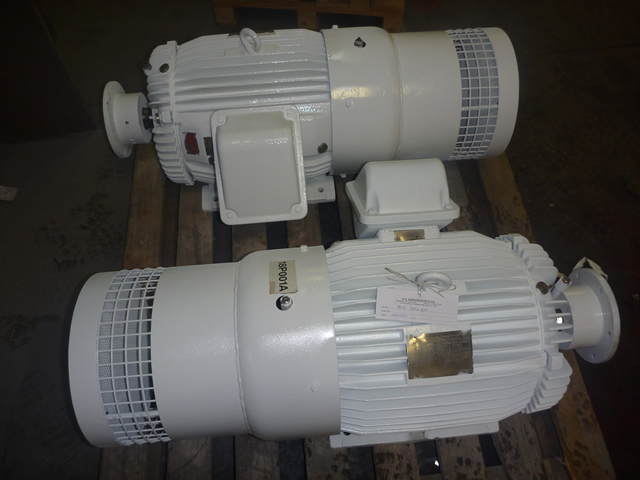 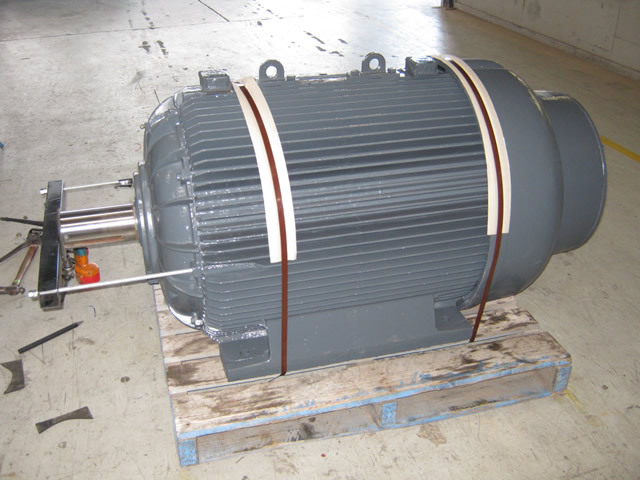 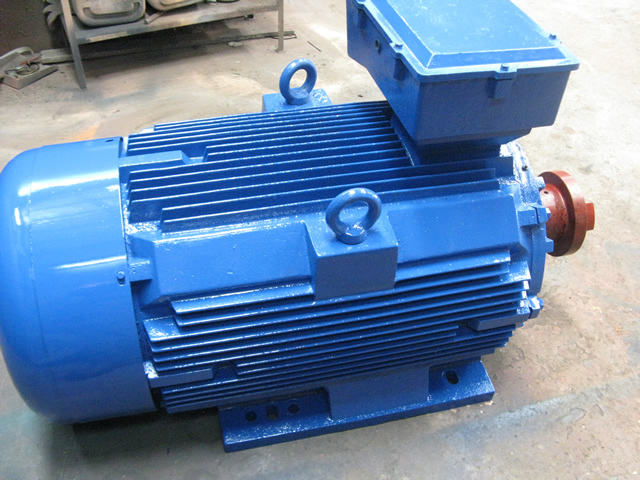 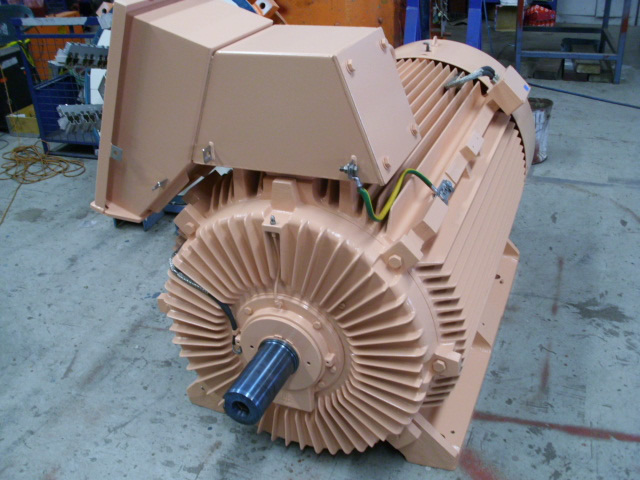 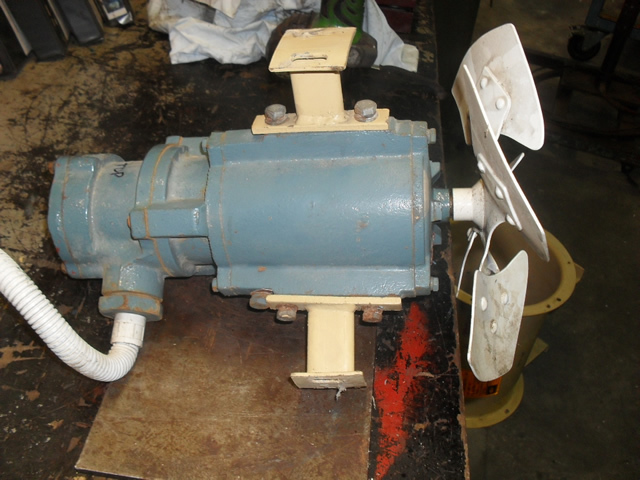 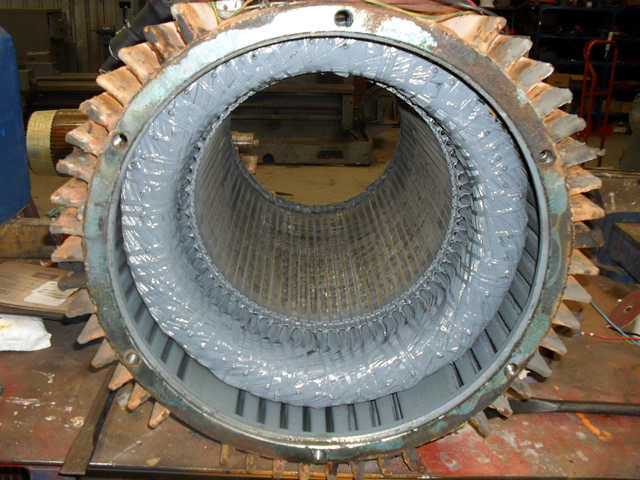 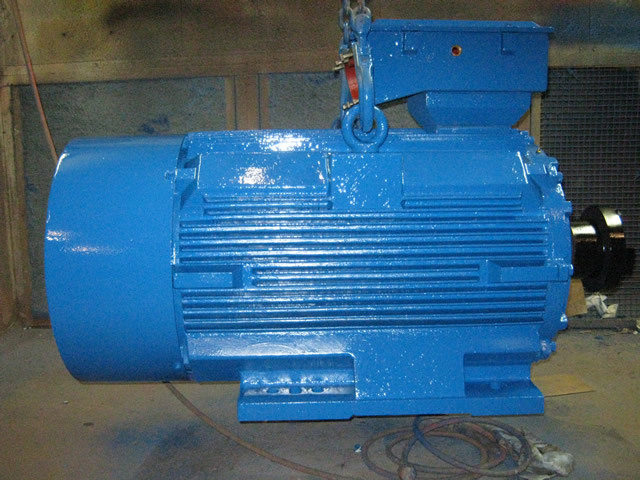 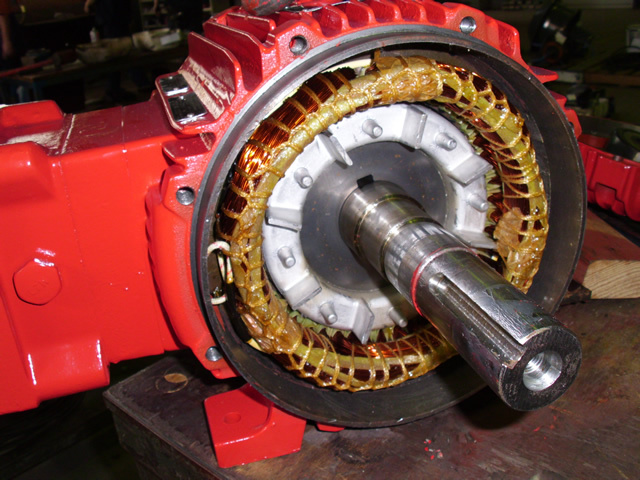 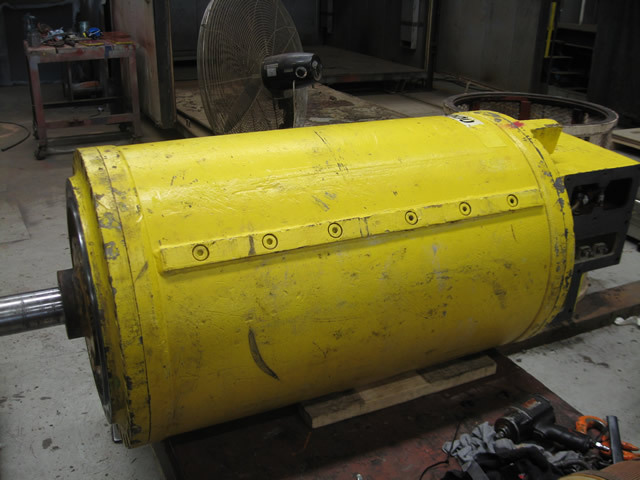 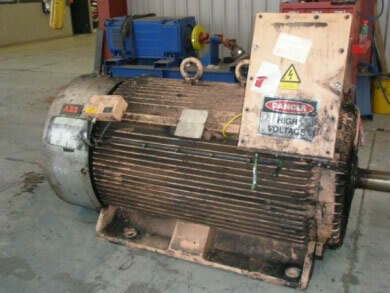 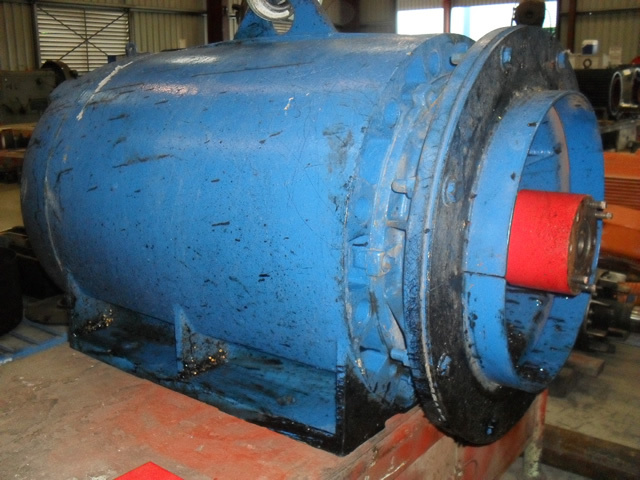 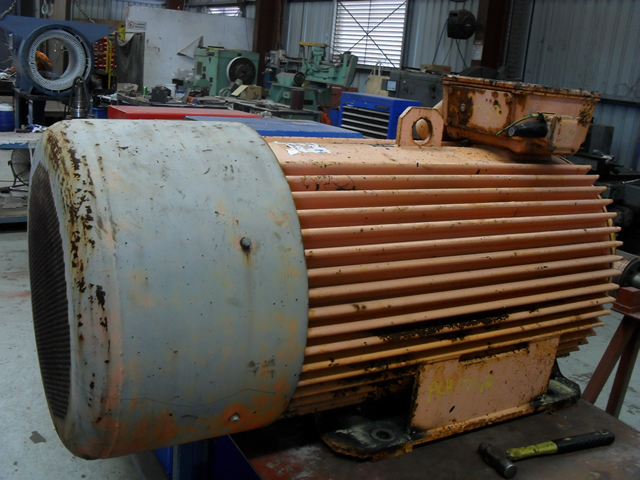 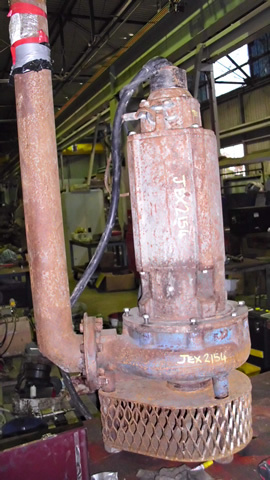 AC Hargreaves does not only repair hazardous area motors but also stock zone 1 and zone 2 motors. 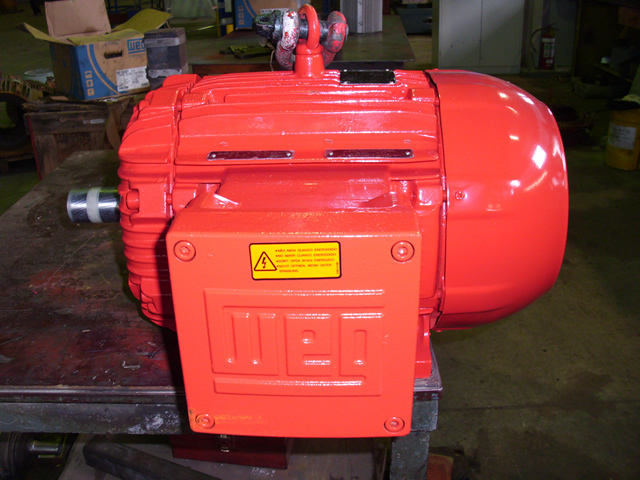 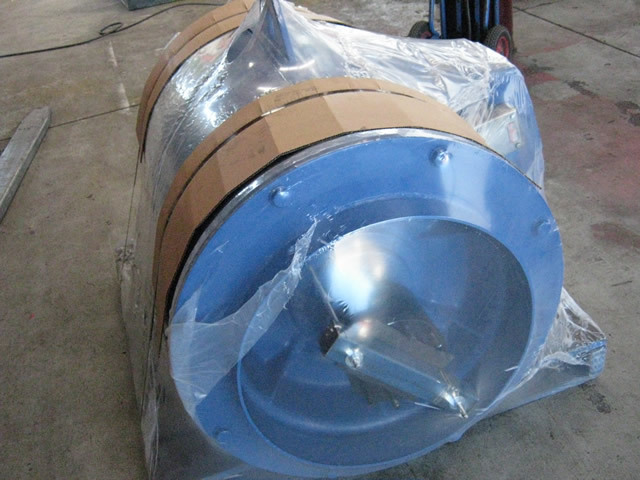 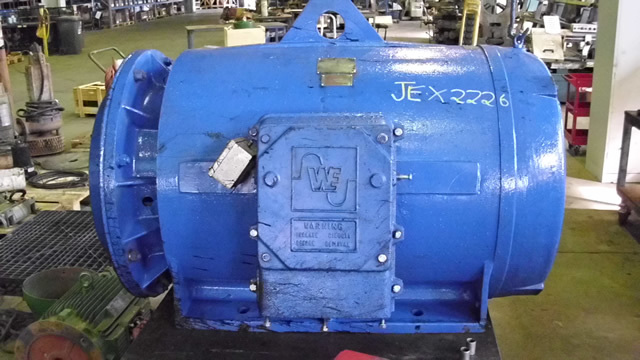 As a WEG Business partner we are able to work together with the customer and the WEG Engineering team to help with the supply of hazardous area motors in all zone classes. 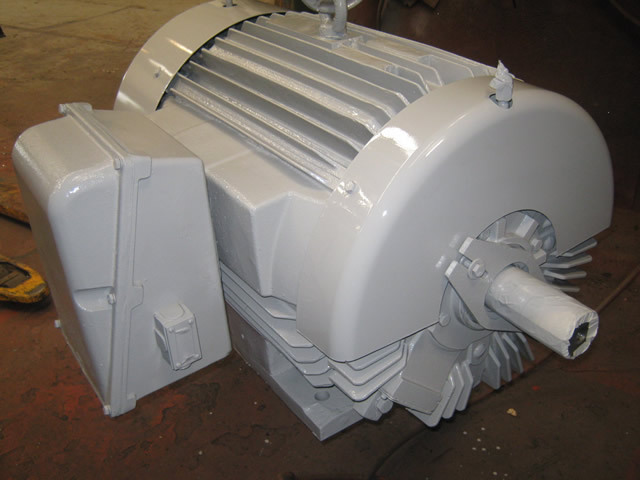 Whether it is a one off motor or a project our dedicated sales team is here to help.